darkSpyro - Spyro and Skylanders Forum - Video Gaming - Fortnite? 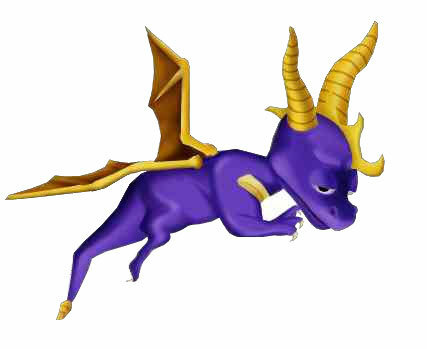 darkSpyro - Spyro and Skylanders Forum > Video Gaming > Fortnite? Fortnite? More like abortnite! Hahaha! No but really tho, I've played it myself until I got bored of it and it's not terrible, I see the appeal in it's gameplay and when teaming up with friends, so yeah, I enjoyed it for a short while. fortnite is a meme but in all honestly it just doesn't look like my kind of game. Fortnite is pretty dope. My Epic games name is Gharlant I think, though I haven't been on in a while. But I plan on picking it up again once I'm done with my current backlog of games. I got burnt out after the nightmare that PvE progression became. Quit ever since it became a Battle Royale game.